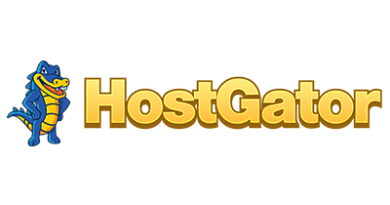 InMotionHosting is a top quality web hosting provider that goes out of their way to provide some of the best customer service and support in the industry as well as top-quality features offered in their web hosting services. 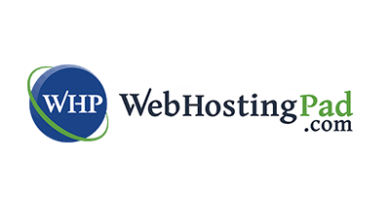 This provider is a great choice for business website hosting for any size business as well as for personal websites and blogs. 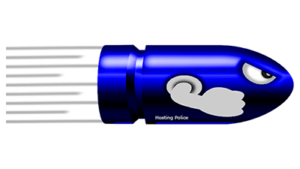 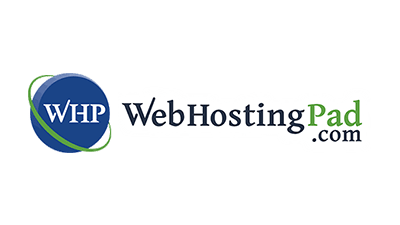 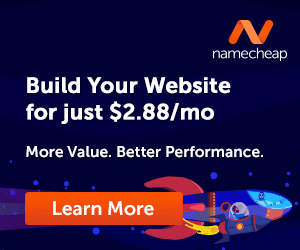 They have a hosting plan to fit whatever you might need for your particular website needs so that it will operate and perform the best and most efficiently. 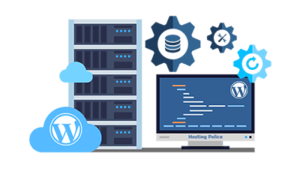 They have several different types of available hosting types including their popular business hosting, VPS hosting (Virtual Private Server Hosting), dedicated server hosting, reseller hosting and they even have WordPress hosting for people that will be using WordPress for their website or blog. 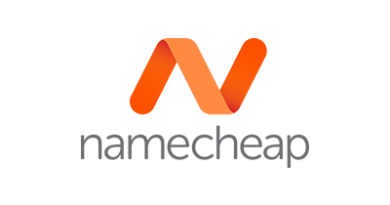 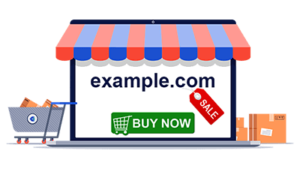 They also are a leader in website and domain transfers. 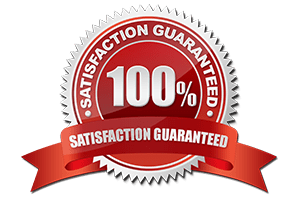 They also have a 100% satisfaction guarantee for their products and services so you know they are serious about handling their customers needs and providing them with quality hosting. 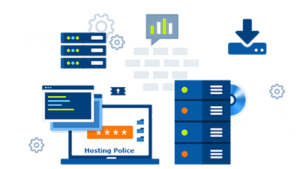 If you are looking for a quality web hosting provider for your then you should definitely check InMotionHosting out and see what they have to offer that might be a good choice for you and the web hosting needs of your website or blog. 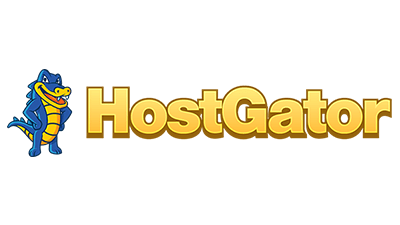 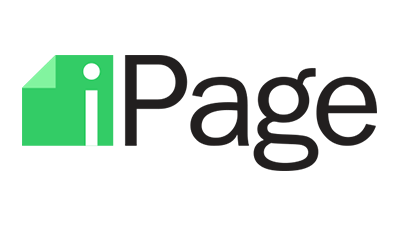 UPDATE: InMotionHosting has upgraded their hosting to include FREE Solid State Drives (SSD), even on their shared hosting plans. 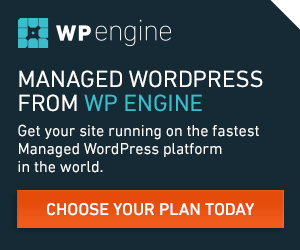 This means that your website will load even faster than before. 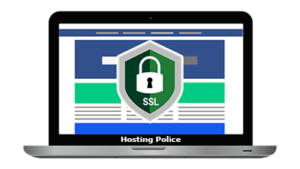 Many shared hosting providers do not have SSD’s but InMotionHosting does and wants to offer its customers fast loading websites which is good for search engine optimization (SEO). 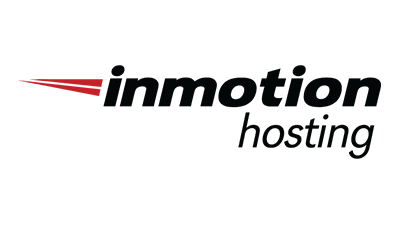 If you want you website or blog to load as fast as possible then check out InMotionHosting!